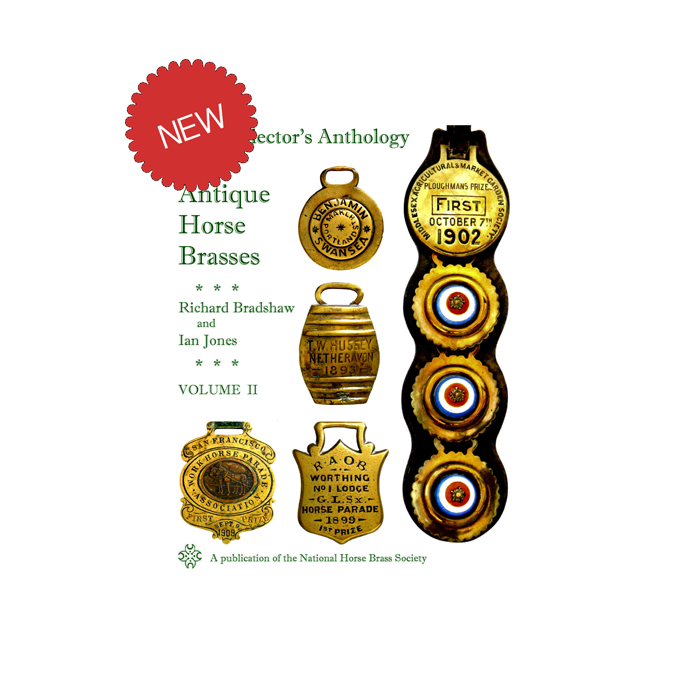 The National Horse Brass Society has published the second volume of its Collector's Anthology of Antique Horse Brasses. 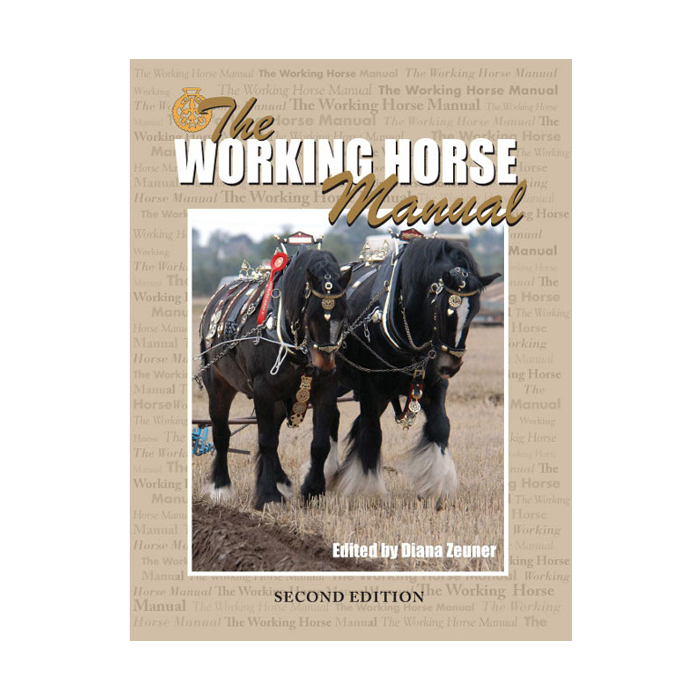 Compiled again by Richard Bradshaw and Ian Jones, it is of high quality, in full colour, on premium paper and has 103 pages describing and depicting 270 more antique horse brasses. 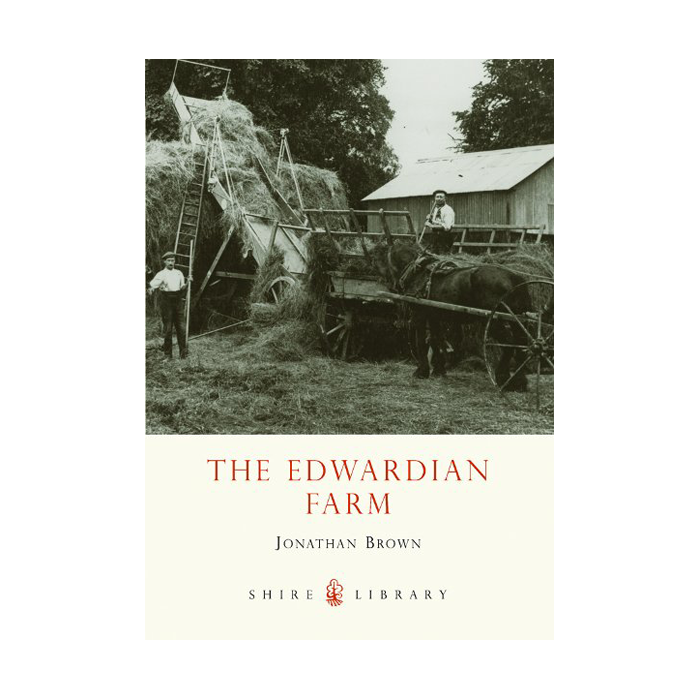 The book covers regional styles; awards; saddlers and harness makers; nosebands; martingales; hameplates; commemoratives; brewery brasses; trade and transport; owner and farmer brasses; brasses commemorating ware and peace; swingers, and patterns and oddities. 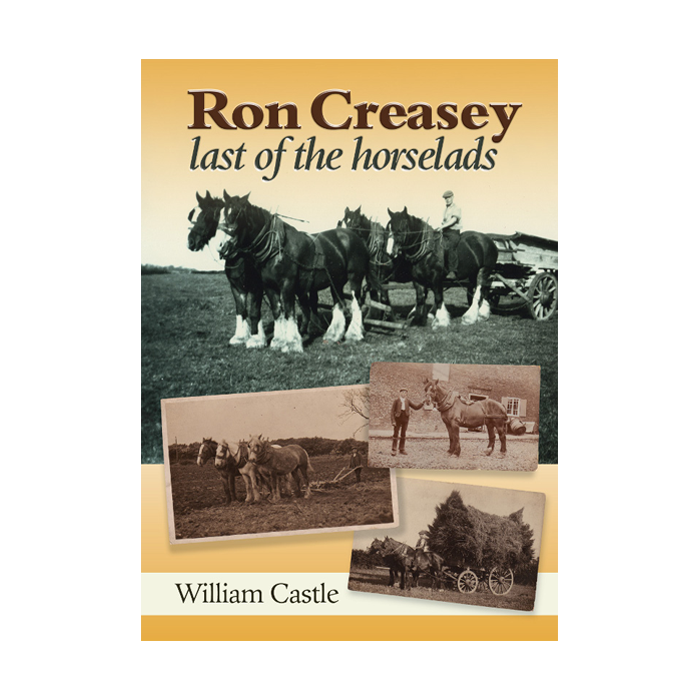 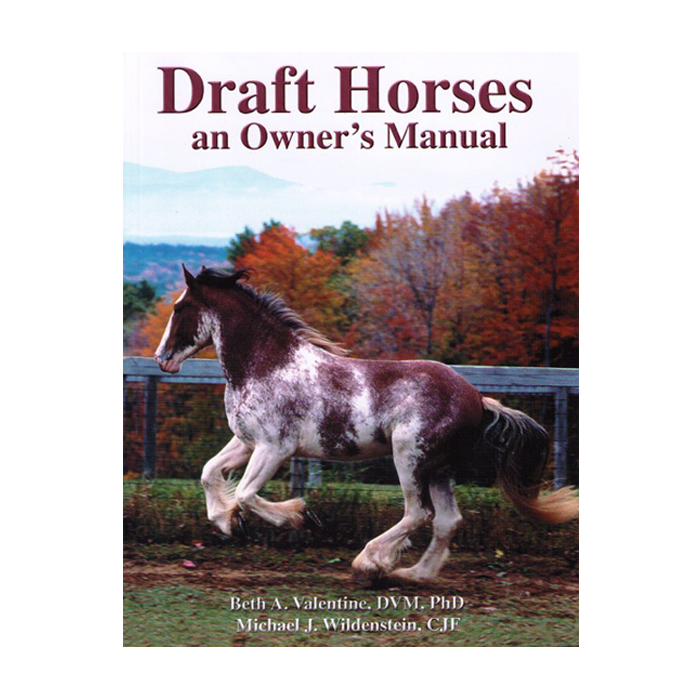 It's a worthy addition to Volume 1, published in 2011, and an absolute must for anyone interested in heavy horse history and decoration.